Minimum nights in Bookeasy are controlled by the available rate lines and stop sells. 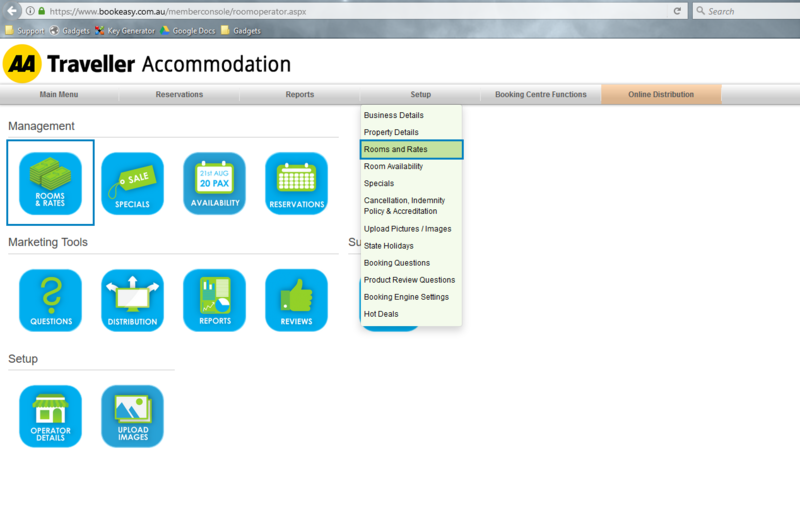 The below screenshot shows a minimum 3-night stay on the 30th and 31st of the month. This is shown by the one night rate line having red crosses below those dates which indicates a stop sell and the next available rate line is the 3-night minimum. Therefore the system looks at the rates, sees that there is a 3 night minimum and displays that to the consumer.